Now we have the opportunity to live more. Over the first decade of their marriage, Shannan and her husband moved several times. But there was one constant: everywhere they went, they accumulated more and more stuff, and it was never long before a new home began to feel crowded and messy. Shannan didn’t like this situation and felt guilty but didn’t know what to do about it. She could sense a growing resentment from her husband over the clutter situation too. When company was coming over, she would move things around to give an illusion of neatness, but of course such maneuvers didn’t address the root problem that they simply owned too much stuff. This was Shannan’s Aha! moment. Her trigger. Her tipping point. I have noticed that, for most people, there is one moment when something causes them to undertake a minimalist makeover. I tell in my previous book, The More of Less, about my own trigger moment in 2008, when I was frustrated while cleaning out my garage on a Saturday and a neighbor pointed out that I didn’t need to own all that stuff. Have you had your own minimalism Aha! moment yet? Something that has opened your eyes to the clutter issues you face at home and has pushed you to do something about them? If not, I hope this book will be that friendly shove for you. Shannan’s cabin epiphany inspired her to finally take action on what I would call her “stuff problem.” As soon as she got home, she signed up for my online course, Uncluttered, and quickly began making progress on her home. She would take out ten or twelve boxes each week. Her husband got in the spirit as well, clearing out machinery and tools from his garage workshop. Their minimalist home makeover was under way. Eventually the couple got down to some decisions about what to keep and what to toss that were tougher to make. These are the kinds of decisions that cause some people to quit decluttering before they get the full benefit (and they are some of the decisions I’m going to help you make in this book). Their progress slowed for a while, but they kept going and in the end transformed every part of their home through minimizing. 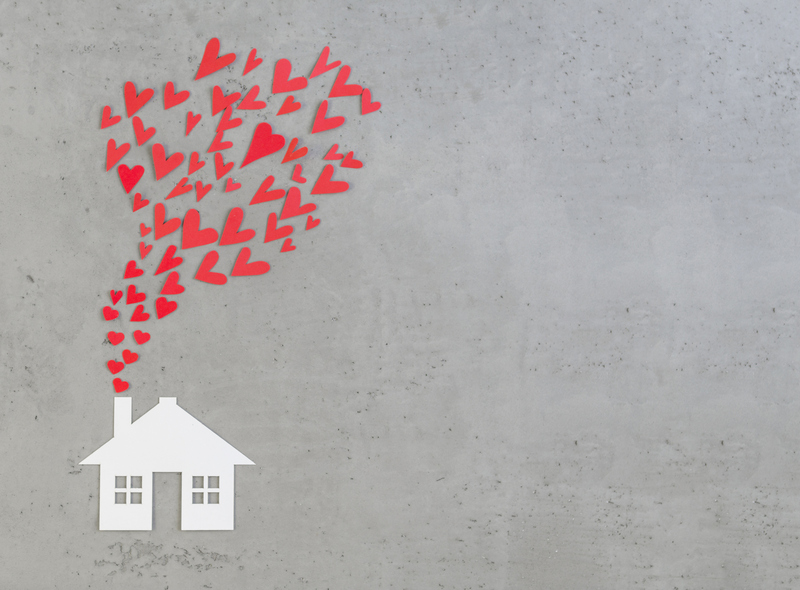 That’s right—how can mere minimalism change lives in a fundamental way? It seems like too much to expect. Yet I’ve seen it happen over and over. Owning less creates an opportunity to live more. I’ve been writing my blog (Becoming Minimalist), teaching minimalism, and speaking about the joys of owning less with folks at conferences around the world for a decade now. And I’ve seen repeatedly, more times than I can recall, that there is an almost magical effect when people right-size the quantity of their possessions—in the process, the people themselves are changed in positive ways. So although this book is about doing a minimalist makeover of your home, I’m warning you now that it may also mean making over yourself in a thousand unforeseeable, positive ways. For a step-by-step guide to minimizing each room of your home, pick up a copy of The Minimalist Home: A Room-By-Room Guide to a Decluttered, Refocused Life. 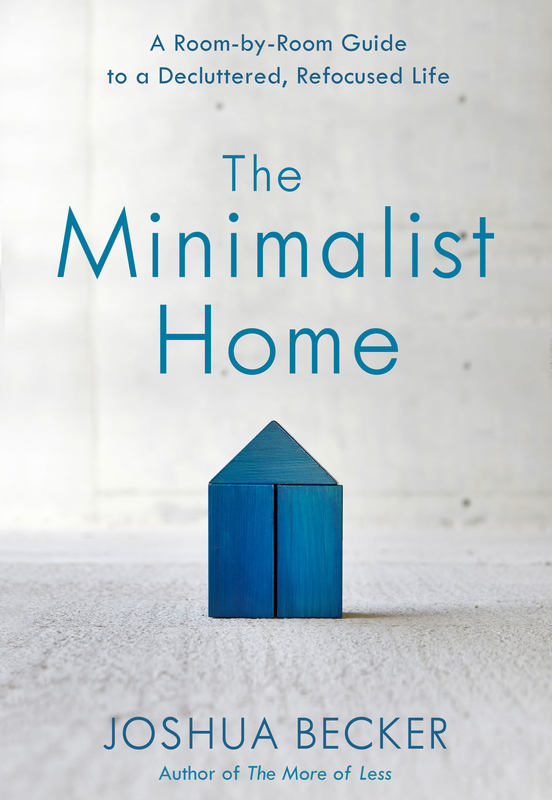 Excerpted THE MINIMALIST HOME by Joshua Becker. Copyright: 2018 by Becoming Minimalist LLC. Published by WaterBrook, an imprint of Crown Publishing Group, a division of Penguin Random House, LLC, New York. Joshua Becker is the Founder and Editor of Becoming Minimalist, a website that reaches more than 1 million readers each month inspiring people to live more by owning less. He is a national bestselling author and his new book The Minimalist Home: A Room-By-Room Guide to a Decluttered, Refocused Life is available now.